If you are moving home and require a superior standard, high end removals service, look no further than the professional team here at Edwards Removals. We have been executing high quality house moves for two decades and have all the skills and experience necessary to make your move as simple and stress-free as possible. Our comprehensive house removals service includes a thorough initial consultation to establish your moving requirements and personal needs and, after this has been established, we can arrange the move at your convenience. Our high quality service includes a complete packing provision, and we can also provide specialist removal services and equipment for high-value, delicate items such as antiques, luxurious furniture, fine art and pianos. 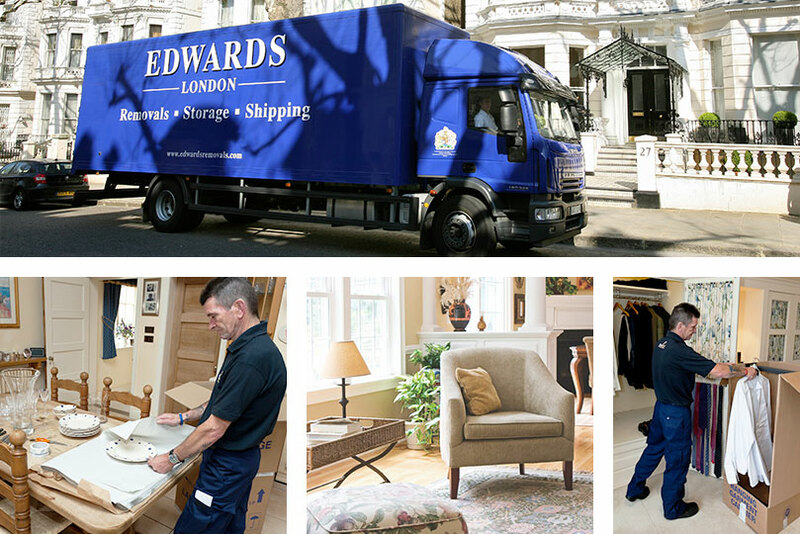 At Edwards Removals you can be sure of the most exceptional service whenever you call upon our assistance, so whether you are moving house or undertaking a house clearance, simply get in touch with the experts at Edwards Removals today for more information. Specialist removal services and equipment for high-value, delicate items such as antiques, luxurious furniture, fine art and pianos.